The revolt of two presidents is no quick fix. Repairing Venezuela's devastated economy will remain a Herculean task — even if Nicolas Maduro agrees to go peacefully. 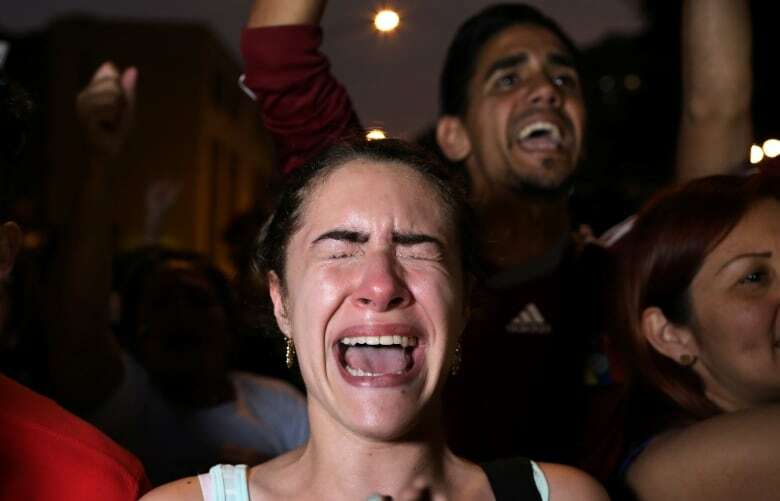 While there is no question that the Venezuelan economy has been devastated under the leadership of Nicolas Maduro, experts say a regime change will offer no miracle cure. While Maduro still has many backers — including the head of the country's military, who announced his support yesterday — most analysts not directly aligned with the current government describe an economy that is not only in crisis, but a crisis that is deepening. 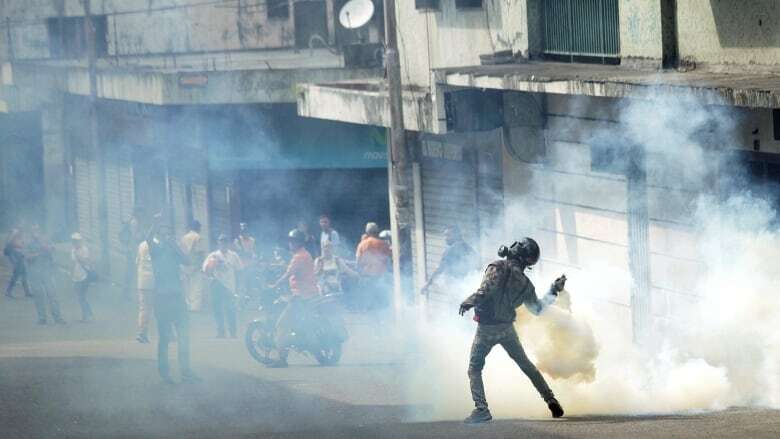 With no medicines and no money to buy them, Venezuela has become a reservoir of communicable diseases. Except for those close to the seat of power, people have trouble feeding their families. 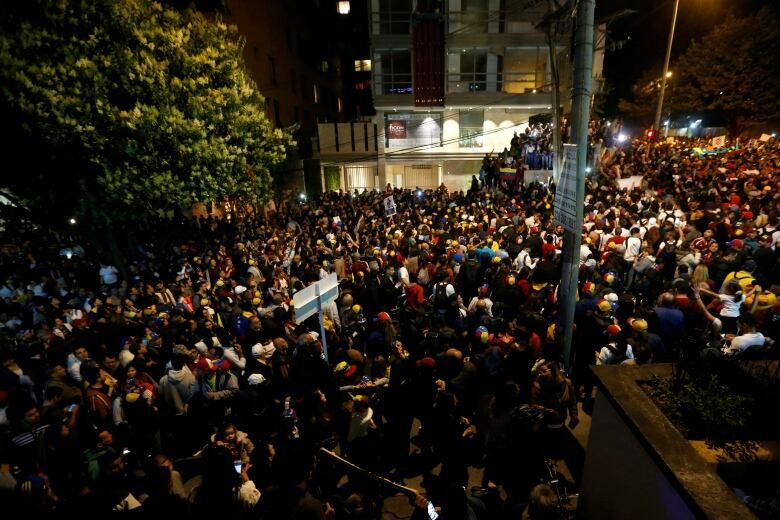 Corruption and violence, a problem familiar to Latin America, has grown worse. Venezuelans have been voting with their feet. An estimated 10 per cent of the population has already left the country, and as usual, it's those with the resources to move and the smarts to get international visas who go. They take with them the skills essential to a modern economy. Canada, the U.S. and Brazil are among those backing a new self-declared alternative president Juan Guaido, an elected official who was named opposition leader and head of the National Assembly earlier this month. Maduro's critics insist his legal mandate ran out on Jan. 10, the date of his latest inauguration, arguing the contested president's re-election last May was a sham and should not be recognized. Venezuela's Maduro pulls diplomats out of U.S.
"Canada has recognized that … there needs to be at least some kind of popular mandate behind the person at the head of the government for the very difficult work that needs to be done to restore stability and bring Venezuela back to democracy," Ben Rowswell, Canada's former ambassador to Venezuela, told CBC Radio's As It Happens. But as the world has witnessed following other regime changes, including those of the Arab Spring, political rebellion is not enough. In a country where the financial system required to feed its own people has been severely broken, a change in government may not keep its citizens satisfied for long. The people now marching through the streets must begin to see their lives improve. The first step is to tackle inflation, where Venezuela leads the world by a wide margin, says Kurt Annen, currently doing research on the economics of developing countries at the University of Geneva. "Governments just spend crazy, and print money crazy, to finance that spending, which is what has been happening in Venezuela," Annen said in a telephone interview. In other countries with severe inflation, funding from the International Monetary Fund (IMF) has helped get the problem under control fairly quickly, he says. "Other things are, I think, quite challenging," said Annen. 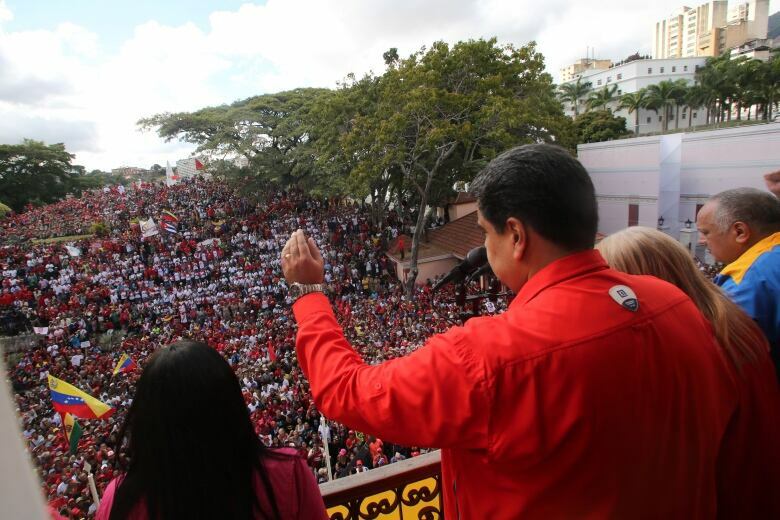 Reports listing the economic deficiencies of the current government might leave the impression that before Maduro's predecessor, the late Hugo Chavez, took power, Venezuela's economy was in excellent health. That just isn't the case, Annen says. "In 1999, when Chavez was elected, it was not that the economy of Venezuela was in good shape," said Annen. After the discovery of oil in the 1920, the Venezuelan economy expanded substantially until the mid-60s. But then the economy declined, he says, and inequality grew. "The nationalization of the oil company started way before Chavez," said Annen, who thinks the only way to get the Venezuela economy back on track is to bring in private companies to exploit its petroleum reserves, which are the world's largest. Managing its vast oil resources has proved to be a two-edged sword for Venezuela — something that Jeanne Liendo observed closely as a petroleum journalist in Caracas. In many ways, the wealth from oil became a crutch for the Venezuelan economy, says Liendo, who came to Canada in 2013, where she now does research on energy policy at the University of Calgary. As the country depended more and more on energy revenues, other parts of the economy withered. Following the mismanaged privatization of the oil industry that drove foreign investors away and the sharp plunge in prices in 2014, the country's energy revenues collapsed, with nothing to take their place. Venezuela now imports crude to feed its refineries. To satisfy angry citizens, the government set prices for consumer goods, including gasoline, below the cost of production, driving many goods producers out of business. "The state of the economy is so bad that whoever's going to lead the country is going to get in trouble," said Liendo. And many of the educated people who managed to escape the current economic chaos are unlikely to return and bring their skills back, she says, even if the government were to change. With her kids growing up as Canadians, she herself has no plans to return. Groups of economists at U.S. universities have been working on competing "day after" plans in the event that Maduro steps down or is ousted from power. But development economics is far from an exact science. Growing back an expunged private-sector economy will be the work of decades. As Annen points out, in other countries where the IMF has stepped in, their demands for austerity in exchange for bailouts have led to new pain — especially for the country's poorest — and fresh public protests. Canada's backing for political change and new democratic elections may be a first step. But to transform Venezuela into a strong economy with a stable government will require a much longer commitment.